is a family owned and operated tattoo studio. 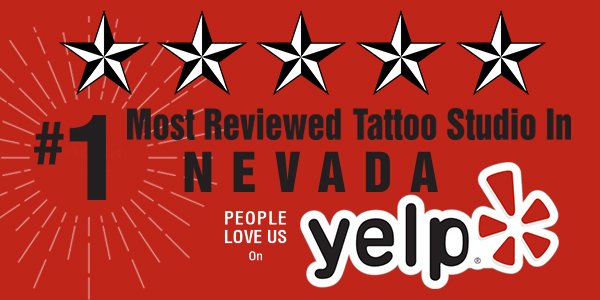 We are a nationally, as well as internationally recognized upscale tattoo studio in the great city of Las Vegas, Nevada. 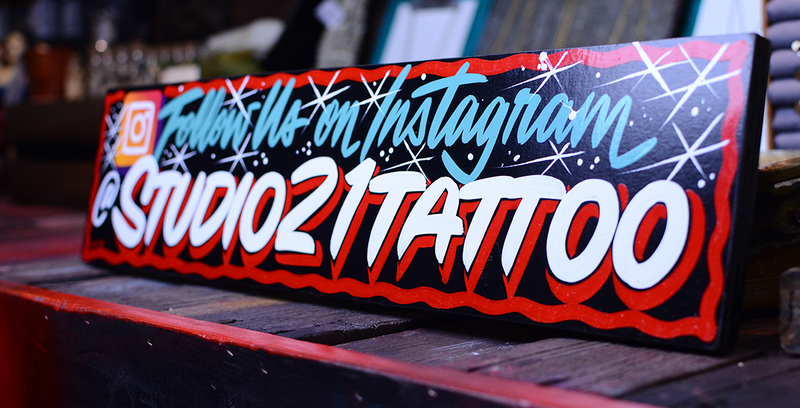 Beyond the glitz and glitter lies a jewel in the desert, the best custom tattoo shop in Vegas. We have won numerous awards for best tattoo shop/ best tattoo artist (Austin Spencer). We have been featured in a multitude of magazine articles both nationally as well as internationally. Our exceptionally clean tattoo studio and art gallery is home to a team of multi – talented, professionally licensed tattoo artists. Their knowledge and experience in the trade is obvious in their quality, diversified styles and creative tattoo designs. Their painting and illustrative skills further fuel the artists passion to turn client’s ideas into reality. 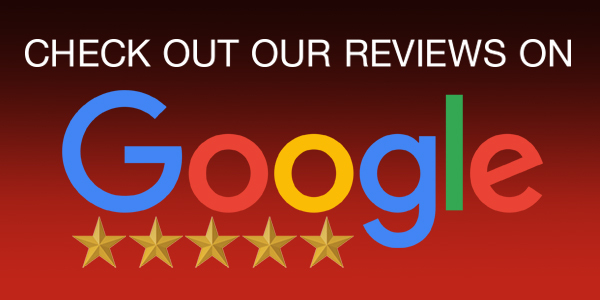 Our customer service team is top notch and goes above and beyond to make your total experience a pleasant one. We are a community minded team dedicated to our profession and love of the arts. We strive to build long term relationships with our clientele through our commitment to customer service.